GV were instructed to advise on the refurbishment of an Asbestos clad industrial unit which had fallen in disrepair. The client, MSN Properties, wanted to improve the property to obtain a new lease and increase the rental value of the property. GV prepared detailed plans showing a complete refurbishment of the entire property and site. 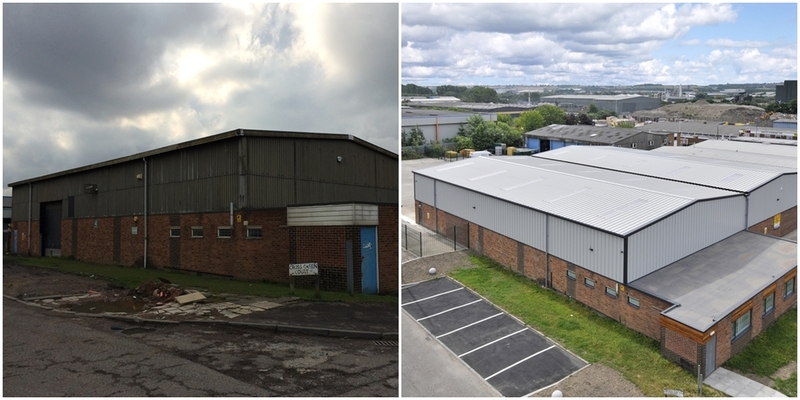 The works included the replacement of all Asbestos cladding with new composite panels, reconfiguration of the external areas and the refurbishment of the internals to give a more lettable unit. The completion of the project led to the property being let to London Bond. 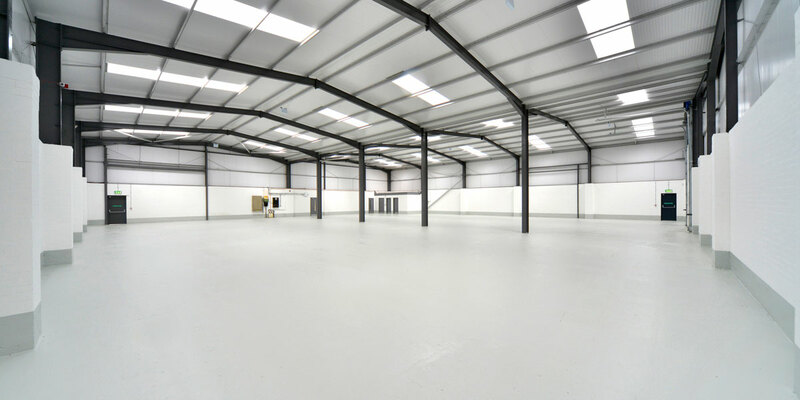 “MSN Properties Limited employed Gent Visick to scope, design and manage a major refurbishment to its warehouse on the Cross Green Industrial Estate. 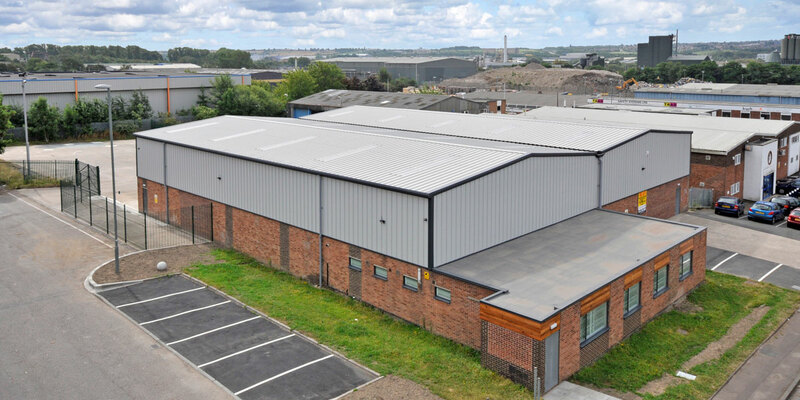 The works for us were major in terms of cost as they included replacing roofs, warehouse cladding, along with significant refurbishment to offices and internal furnishings.